This generation of Brazilian university students is seeing the gospel as relevant to their lives and eternities for, perhaps, the first time. 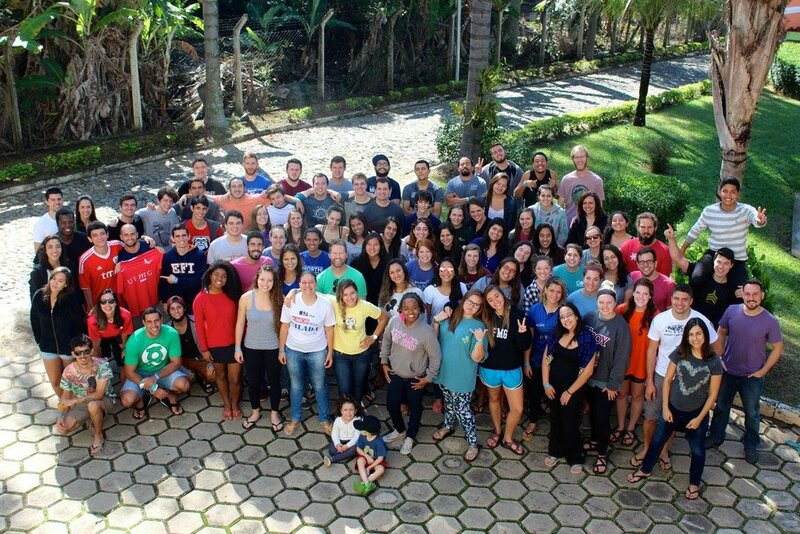 By God’s grace students are committing their lives to Christ, impacting their classmates, families, business colleagues and many other Brazilian walks of life. We are looking for graduates that can commit for 2 years to help us broaden our ministry connections on campus or minister to locals through teaching English.